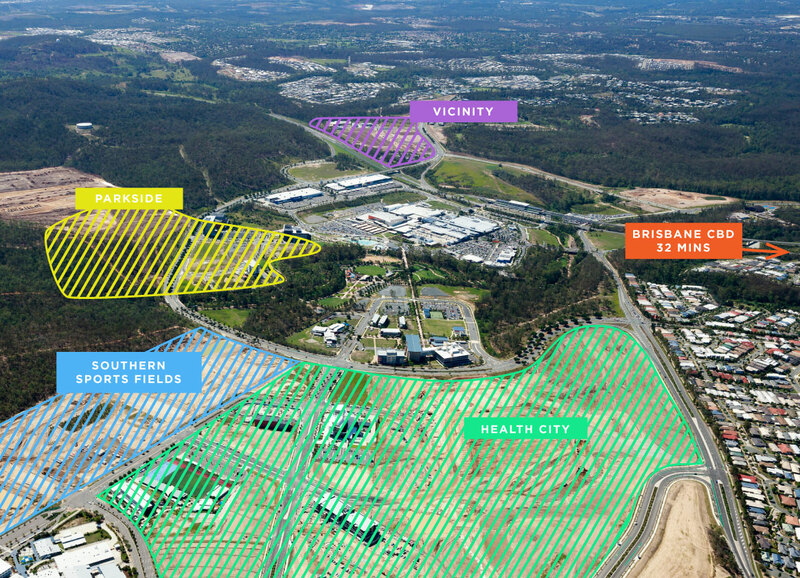 Right now, Greater Springfield is offering great opportunities for businesses wanting to setup or expand in the heart of Queensland’s official growth corridor. 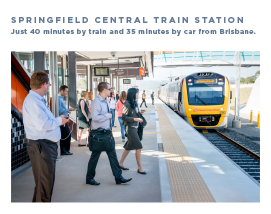 With a $1.2 billion two station rail and transit hub, ideally located just 32 minutes direct drive from Brisbane’s centre, Greater Springfield’s rapidly expanding CBD is now the destination for making it happen. 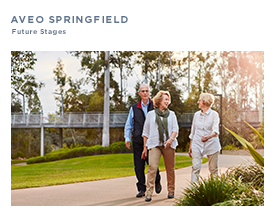 From 34m2 spaces to purpose built facilities, our team is ready to help you capture your perfect space for the future. 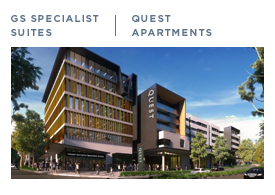 Some of our immediate opportunities are outlined below, however we can work with you on specific requirements to ensure you have the right accommodation to help your business boom. 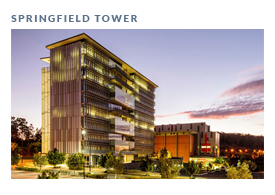 Located in Parkside, Springfield Tower offices spaces for lease from 70m2 to 1000 sqm floor plates. Secured basement parking, walking distance to retail, bus and train. Highrise views to Brisbane CBD. Coffee shop located on ground floor. Ideal for office and retail. 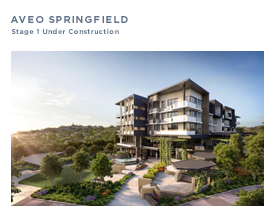 Prime Location overlooking Orion Lagoon and Robelle Domain Parklands. Childcare, coffee shop and restaurant located on ground floor. 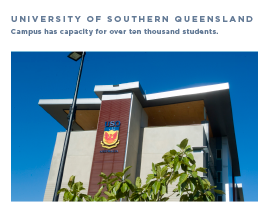 Enjoy easy access to USQ, TAFE, Mater Private Hospital Springfield and Quest Apartment Hotels (currently under construction). 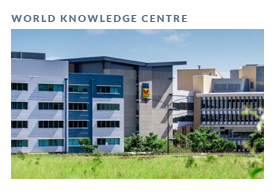 Located in Education City, spaces available for lease from 71m2. 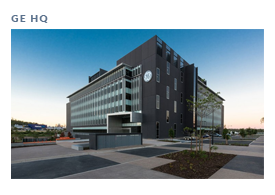 Secure your business in this amazing property hotspot. 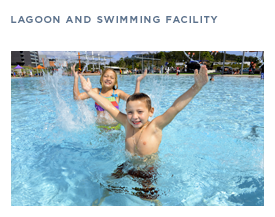 Walking distance to Brookwater golf course and easy access to bus and train. 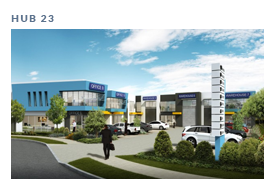 Office units for sale from 65m2. Purchase or lease your own medical suite. 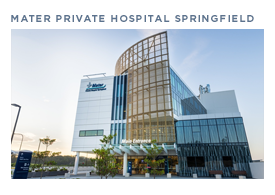 Located within Health City Springfield Central, this facility is directly adjacent to the Mater Private Hospital Springfield, AVEO Springfield, Quest Apartments and childcare. 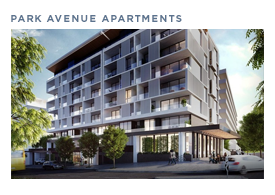 With areas from 40m2 to whole floors of 474m2 over five levels (above ground floor retail). For large businesses wanting to create their ideal working space. 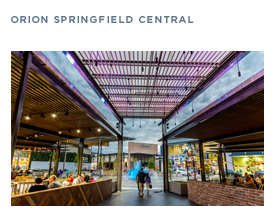 Sale or Lease opportunities available across Springfield Central. Design and construct your 6 Star Green Star building today.